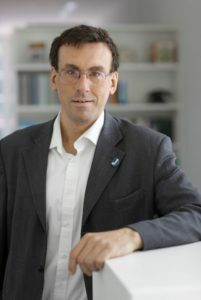 A few weeks ago, I received a message from a parallel universe – more precisely, I received, together with other Wikipedians in Cologne, an inquiry from Martin Rulsch on behalf of Lorenzo Losa, the President of Wikimedia Italia. Wikimedia Italia was seeking help in the organization of an edit-a-thon at Forschungszentrum Jülich. Since Jülich was easy for me to reach and the topic of the edit-a-thon was scientific (of interest to me, because I am a biologist), I quickly volunteered my services. 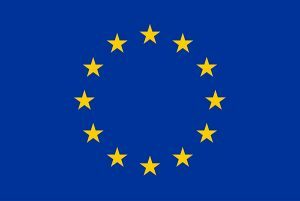 The Q-SORT Wikipedia Edit-a-thon 2018 was organised by an EU-funded research project, Q-SORT. 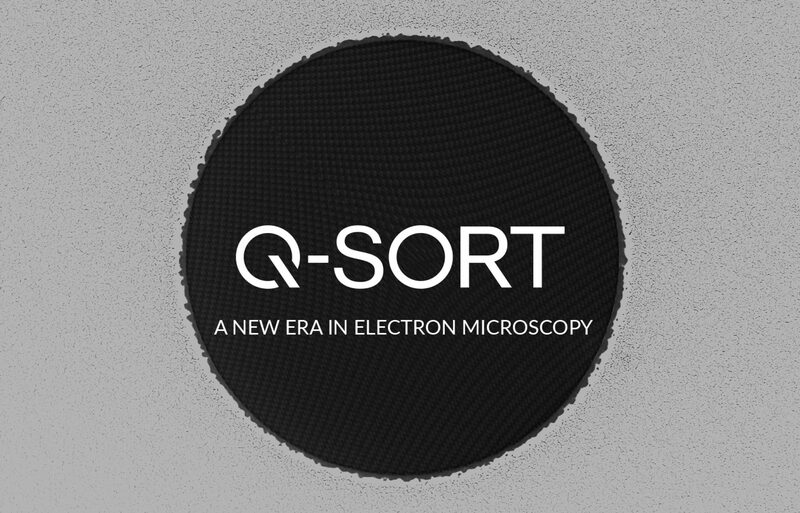 The project aims to develop novel techniques based on transmission electron microscopy (TEM) and quantum theory, and to further develop the TEM into a quantum sorter. As I imagine many of you are thinking, I was more than a little perplexed at this description. 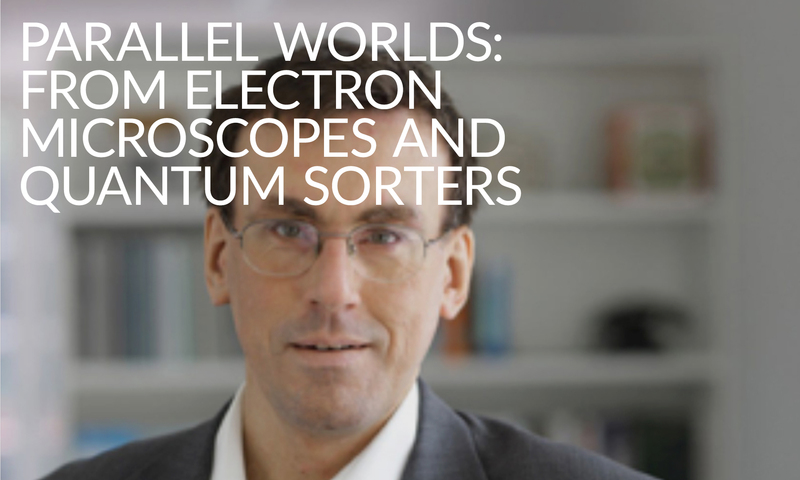 What is a quantum sorter? What do they want? What is this about? I have given up trying to understand what the scientists are actually doing and have taken to focusing on my job: explaining to groups of students or assistants how Wikipedia works, how to edit and rearrange articles, etc. I arrived in Julich and discovered that this particular group did not comprise students but rather high-caliber scientists, including Rafal E. Dunin-Borkowski, head of the Ernst Ruska-Centre for Microscopy and Spectroscopy with Electrons; Giulio Pozzi, Professor at the University of Bologna; Marco Bellegia, Professor at the Danmarks Tekniske Universitet in Copenhagen, and other scientists who wanted to learn about improving Wikipedia with their expertise in ​electron microscopy and the physical fundamentals behind it. We had a very constructive afternoon and all of the participants were happy with the results of the work that was collectively carried out. For example, an article about orbital angular momentum of free electrons and electron optics was created. Other scientists worked on articles or went over some articles and corrected mistakes. For nearly three hours, the group of 12 participants focused on the work, before it came to the end and our attention turned to a restaurant in Jülich, where good conversation and fresh asparagus were enjoyed. Of course, in three hours you can hardly write or revise articles (one of the participants asked: “What to do if an article is completely bad – start from scratch?”) – but the project will last for four years and the revision of Wikipedia articles is an integral part of the agenda, which will be followed up at the next meetings and in the phases between them. This must be done in order to make knowledge on the topic available to everyone and to incorporate new insights from the project into what is already known and freely available to the public. Wikimedia Italia put it aptly in its blog post: “Il futuro della scienza passa attraverso Wikipedia” (“The future of science roams through Wikipedia”). My personal conclusion: events of this kind can help advance Wikipedia in current research areas, and I would like to see more research projects picking up on this idea and advancing their fields. I am also willing to enter and learn about more parallel worlds. Previous PostPrevious The future of science comes through Wikipedia.